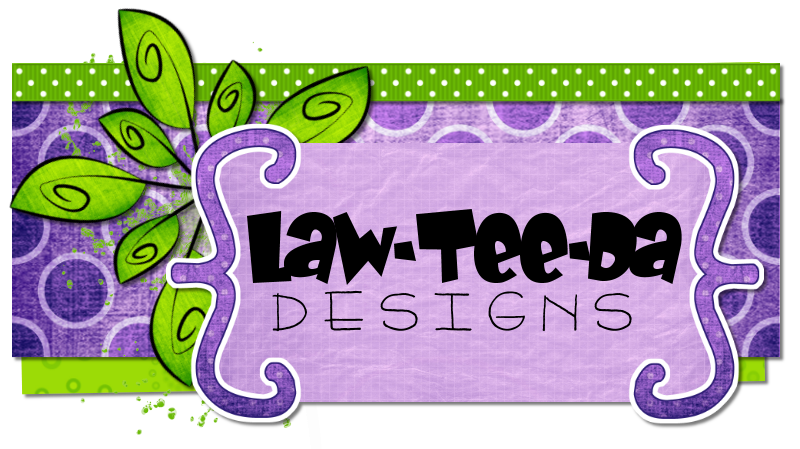 LawTeeDa Designs and LePingouin Designs has teamed up to bring you an AWESOME collab!! 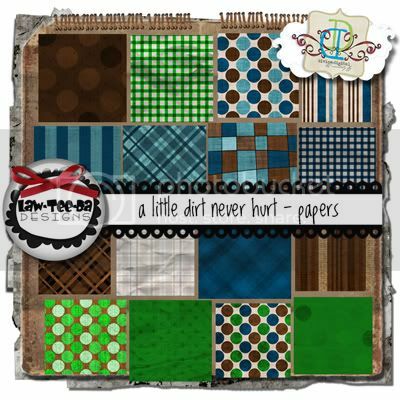 "A Little Dirt Never Hurt" is packed with a brand new full Scrap Kit, a set of Quick Pages and a brand new set of Templates! Check out everything you get with this collab! Only at Divine Digital! 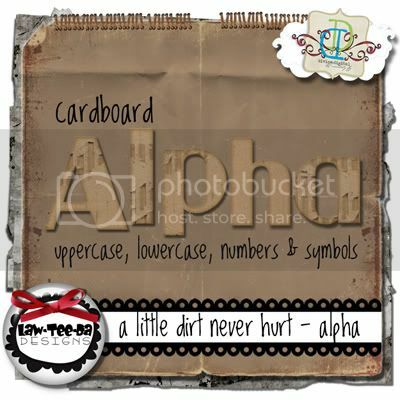 Cardboard Alpha in uppercase, lowercase, numbers & symbols! Of course everything is made at 300dpi and pages are 12x12"... we hope that you will check out our collab & appreciate all it has to offer! 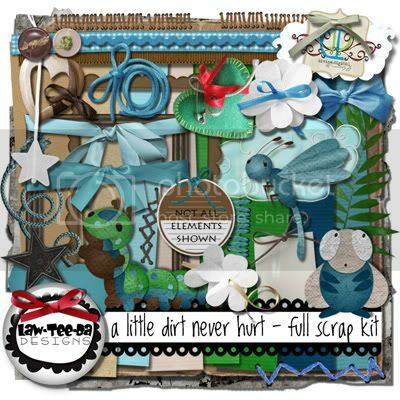 Check out my boutique for my newest kit, Funky Love! 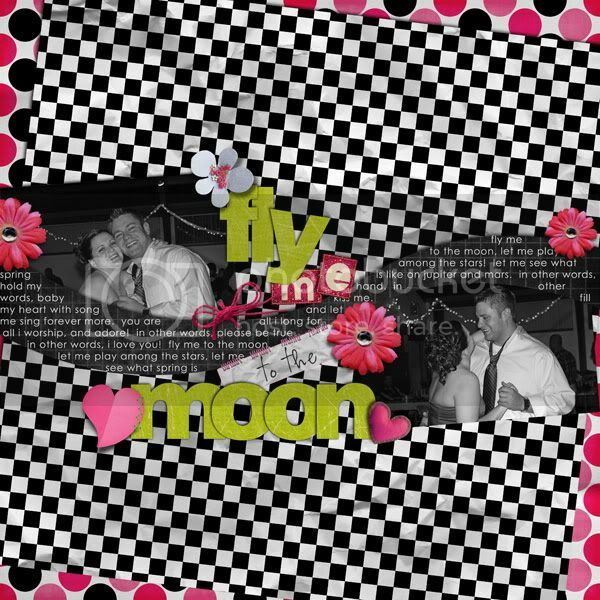 It is perfect for upcoming Valentine's Day layouts but isn't specifically V-Day so grab it for ALL of your lovey dovey layouts! And check out these layouts by my CT!!! 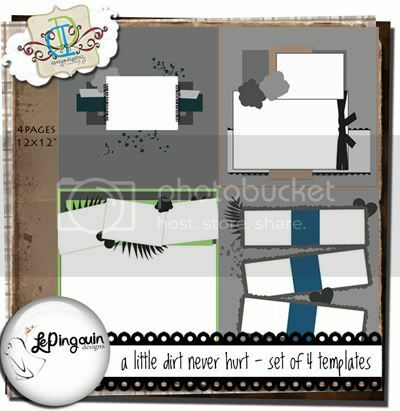 And by Adrienne Lebare... these layouts show how such a girly looking kit doesn't have to look girly at all! And while you're at my boutique, don't forget to pick up this FREEBIE pack of matching cardstock!! My newest kit, Funky Love, is in my store now and ON SALE! 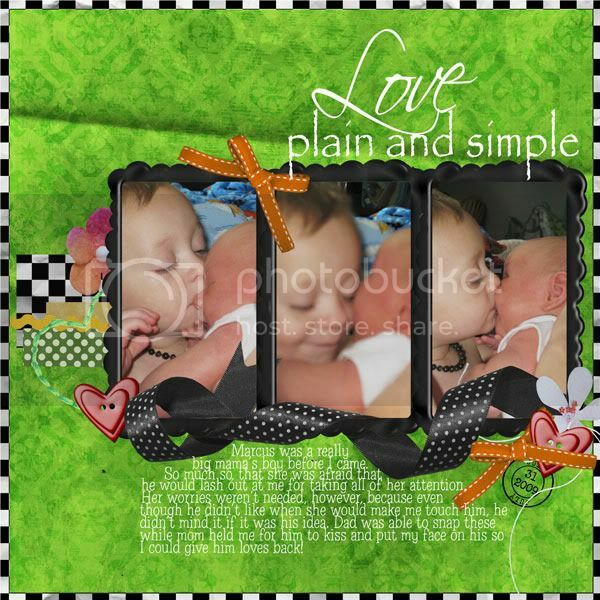 Perfect for Valentine's Day layouts! Grab it quick! !